What evidence does Shayanna Jenkins Hernandez want? 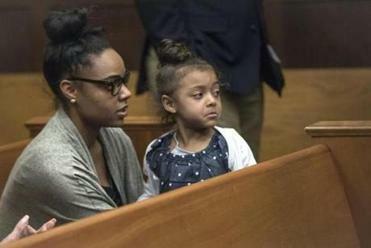 Lawyers are heading to court Friday to demand access to a wide range of evidence gleaned during the investigation into the prison suicide this week of former New England Patriots star Aaron Hernandez. Shayanna Jenkins Hernandez, on her behalf and on behalf of the couple’s 4-year-old daughter, Avielle, is seeking a preliminary injunction targeting the Department of Correction and the superintendent of the Souza-Baranowski Correctional Center where Hernandez died Wednesday. In papers filed by New Bedford attorney George Leontire, Hernandez’s long-time fiancee asked, among other things, that the state produce all Hernandez’s writings. On Thursday, Worcester District Attorney Joseph D. Early Jr.’s office said that three notes were found next to a Bible in Hernandez’s cell. Prosecutors have refused to disclose the contents of those notes or whom they were addressed to. 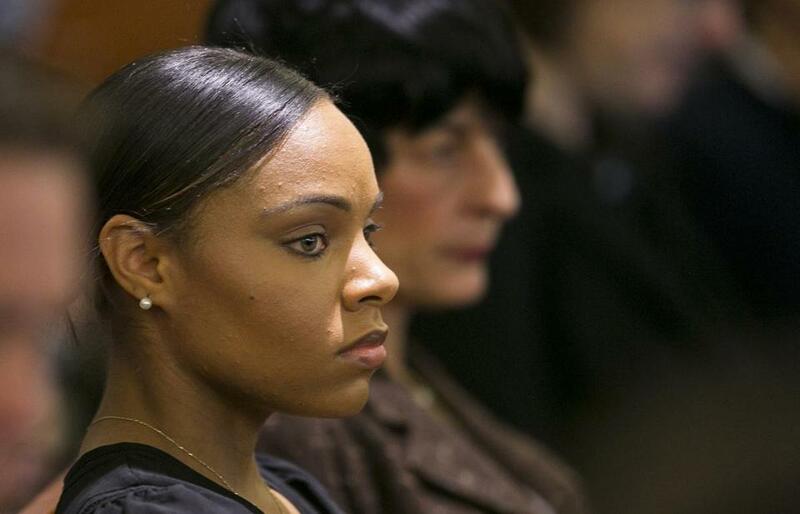 The attorney for Hernandez’s fiancee said she may sue state prison officials for failing to prevent his suicide. - Any and all transmissions from the prison, the correctional facility, or correction officers related to Hernandez or his medical emergency, as well as requests for medical assistance via phone, radio, electronic or other media. The hearing is set for 2 p.m. in Superior Court in New Bedford.